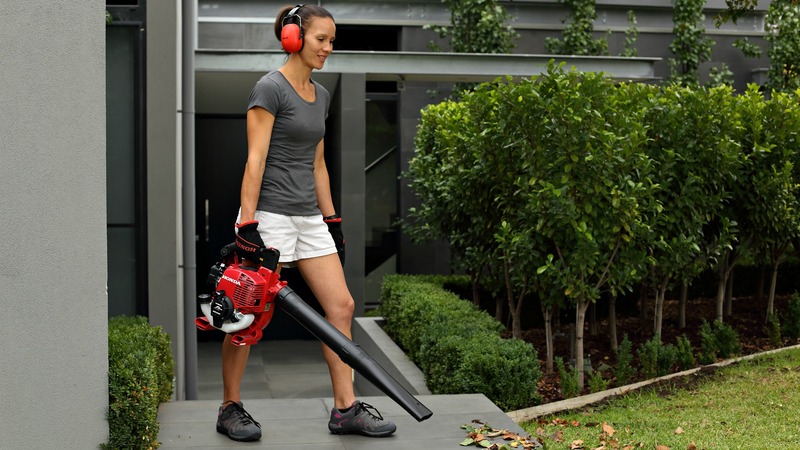 Servicing the Macedon Ranges and surrounds with sales of the leading brands in the outdoor power equipment industry. We support our products and most brands with genuine & aftermarket parts. We service all the brands we sell & carry out all repairs and warranty work. Call in and speak to our friendly staff for all your outdoor power product needs. Our sales team consists of Andrew, Miles, Les and Peter who are able to help with any enquiries regarding sales, spare parts and finance. Our service team is spearheaded by our workshop guru’s Chris and Mick who have over 25 years experience each. Our technicians are also trained by our suppliers and are able to provide assistance to our customers in store as well. We offer our customer’s on-site servicing for tractors when available. At GPP, we are right at home with finance using DLL and Lombard Finance. This enables us to offer our customers a range of finance options. We offer our customer’s a pickup and delivery service through the Macedon Ranges. We also have other outside business partners and relationships with many freight companies.